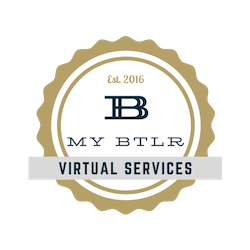 As a My BTLR client, you have access to select services offered through our partners. We've handpicked only the best providers because we know, from experience, they provide high-quality services. Plus, in many cases we've negotiated special pricing and passed the savings on to you.